Imagine stepping on floors that shine and reflect your walls and ceilings like mirrors. 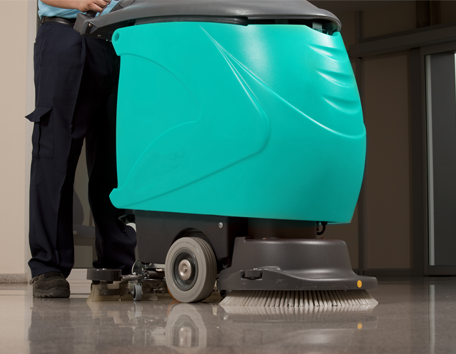 With our floor cleaning and maintenance capabilities, we can turn this fantasy into reality. CCC cleans all types of floors, including hardwood, tile, concrete, carpets, and more. Call us today to schedule your floor treatments today. Over time, your floors may turn dull from being walked upon constantly. Restore the luster of your walking surfaces with strip waxing by CCC. Our strip wax entails the removal of old wax and application of 4-6 new layers of wax over the entire surface of concern. In places of high traffic, things like gum and stickers can get stuck to the floors. Don't spend another minute staring at these unsightly floors and glaring blemishes. We'll remove the scuff marks, sticky substances, and discolorations with a thorough buffing and burnishing with our propane or electric machines. Before we start the scrub, we give your floor a good sweep and mopping, and then we scrub the floor to remove dirt that's been built up. After this deep clean, we'll apply the wax. Depending on the type of flooring, we'll also buff and burnish to bring out the wax's shine. For last minute cleaning or extraction cleaning, call CCC. 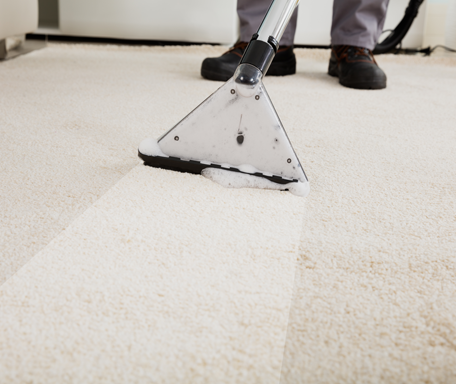 Our encapsulation dries within 60 minutes so your carpets can get the cleanliness they need on short notice. Carpet cleaning can be combined with other services to cover all your floor cleaning needs in one visit. Our company cleans both commercial and residential carpets in Birmingham, Alabama.